Spring has sprung here in sunny South Africa. We had a week of lovely cool weather and then the summer heat hit us with a vengeance!!! 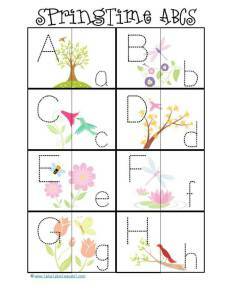 In light of the wonderful hot weather, I’ve decided to share links to Free Spring Printables. It’s a brilliant time to explore the woods,as the natural world bursts into life -fresh, green leaves; bluebells blooming; bees buzzing and butterflies fluttering. Get stuck in with these free ideas and downloads. 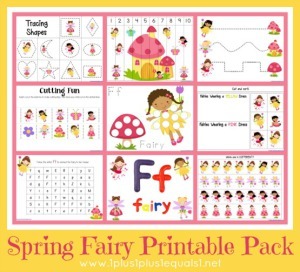 Free printables for tots and preschoolers with a Spring Fairy theme! 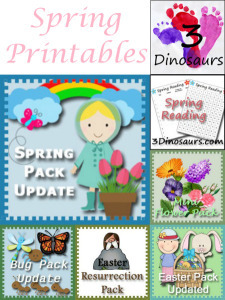 This is a Tot Pack featuring a many different printables for you to use during SPRING TIME! 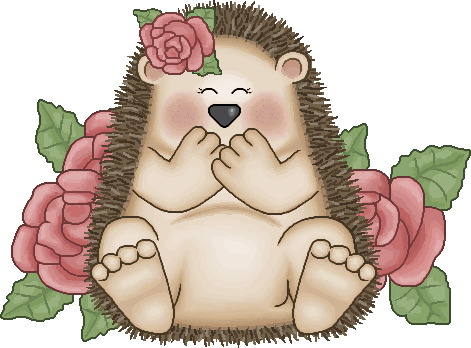 Baby animals, kites, flowers, and more! 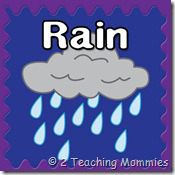 Have fun celebrating the arrival of spring with your tot! 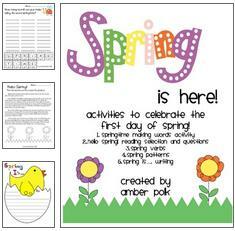 There are tons of Spring printables available here. 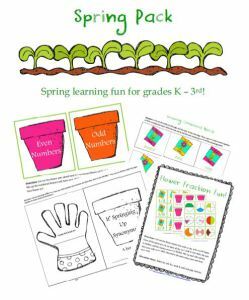 The Spring Pack ~ Includes color by springtime words coloring pages, ABC order, Even and Odd Numbers, Growing Compound Words, In The Springtime Book, It’s Springing Up Synonyms, plus more spring learning fun for grades K – 3rd grade! This is a 31-page pack. 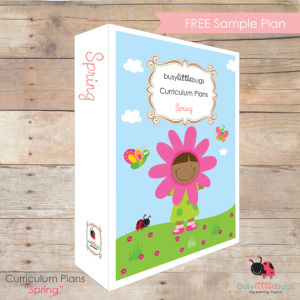 Ther are a variety of printable packs, calendars and bucket lists, just to name a few here. 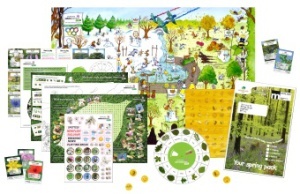 This 35 page pack offers all sorts of activities for a 3 – 5 year old. 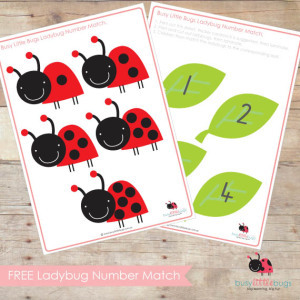 Ladybug Number match is a very cute early maths game for your young children. 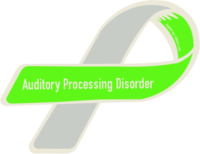 You will find lots of activities, songs, story book ideas, science experiments, cooking, craft and all carer documentation, including EYLF documentation and links, and project folders for projects in this sample pack. 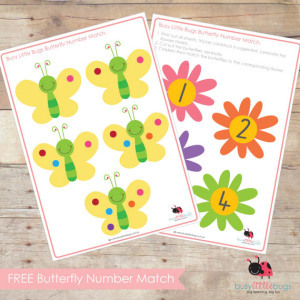 Butterfly Number Match is a very cute and easy to use, early math printable for young children. 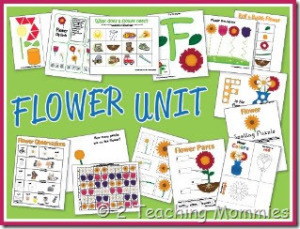 A full Spring unit is available here. 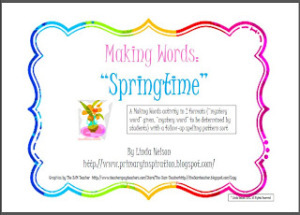 It’s a little Making Words activity, but with a bit of a twist. 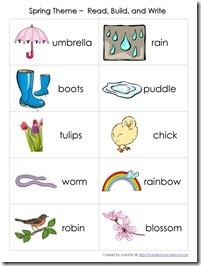 The first page supplies your students with the goal word, “Springtime”. The second page doesn’t give the word. 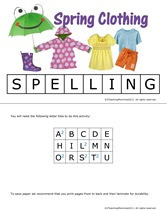 Instead, “Springtime” is the mystery word that your students are challenged to figure out by manipulating the letters. 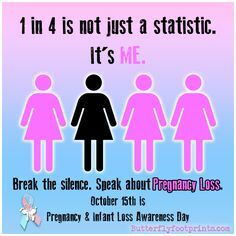 (Nothing like the word “Mystery” to get those little brains working harder!) And the third page is a word sort by spelling patterns, using the words they made from the letters. 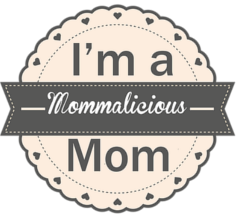 Being an, unintentional, Montessori Mom, I’ve often found that the Montessori equipment can be rather pricy. 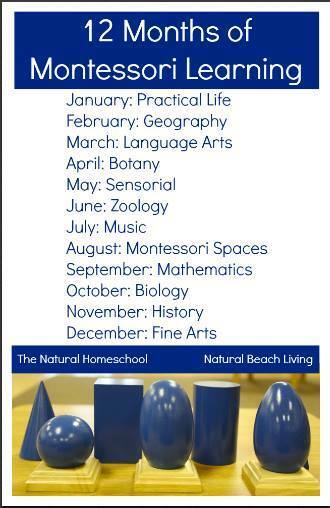 I have scoured high and low for tutorials on DIY Montessori materials and this is what I have Found on the net. 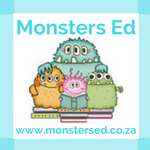 Here are so many great resources out there, you just have to know where to look.